My thoughts on why Nikon put out the new Z camera system with only one card slot, and the long-term use of the Nikon MILC system. 1. 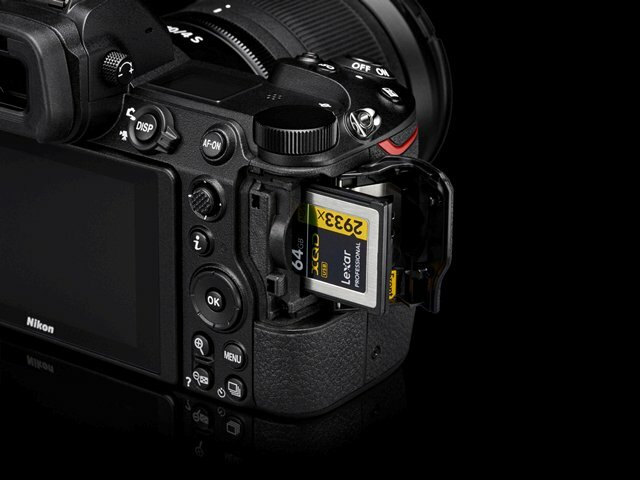 To protect the sales of the Nikon D850. The D850 camera is one of the best (if not the best) general-purpose cameras in the world. For pros and enthusiasts, it provides a near perfect combination of features. Why would Nikon want to damage the sales of a camera so popular that they can’t even make enough of them to satisfy the market. They have not yet even recouped their costs for the D850, so a little corporate protectionism is in order. 2. The Z6 and Z7, although having some pro features, are not the top-end of the range. We will see some cameras released in the Z1 to Z5 range that will be less costly and may even have a DX sensor using the same old F-mount we’ve come to know and love. When the true pro Z camera is released, probably the Z8 or Z9, it will not have a mode dial and will have dual card slots, probably XQD/CFexpress type. This new pro cameras (basically a D5 mirrorless) will likely be released in late 2019 to early 2020. 3. Nikon’s engineers seem isolated from the rest of the photographic world sometimes. 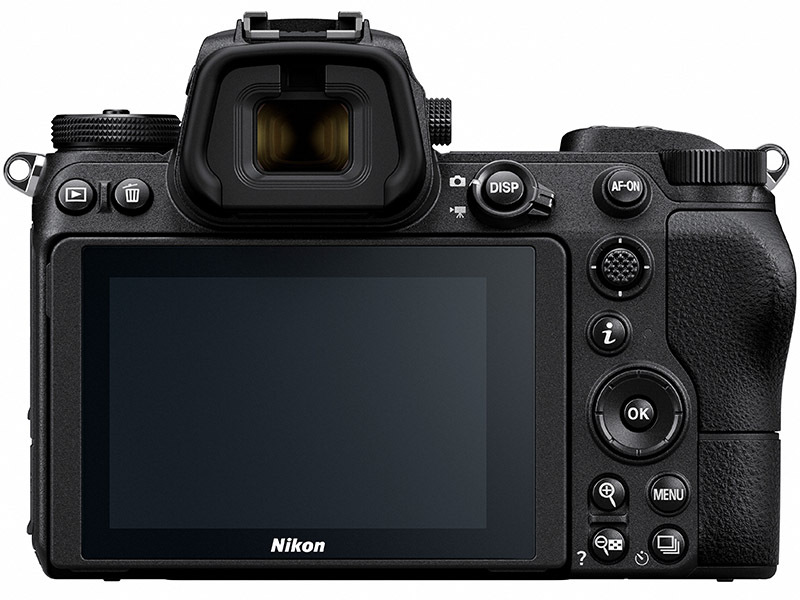 Nikon is often reactionary, making changes only after products they feel are perfect are basically failures (e.g., Nikon COOLPIX A, Nikon Df, Nikon D7500). Someone at Nikon is not doing good market research, but is instead relying on internal corporate ideas over clear direction from actual buyers in the social media world, among other places. Will I Use the New Nikon Mirrorless System? 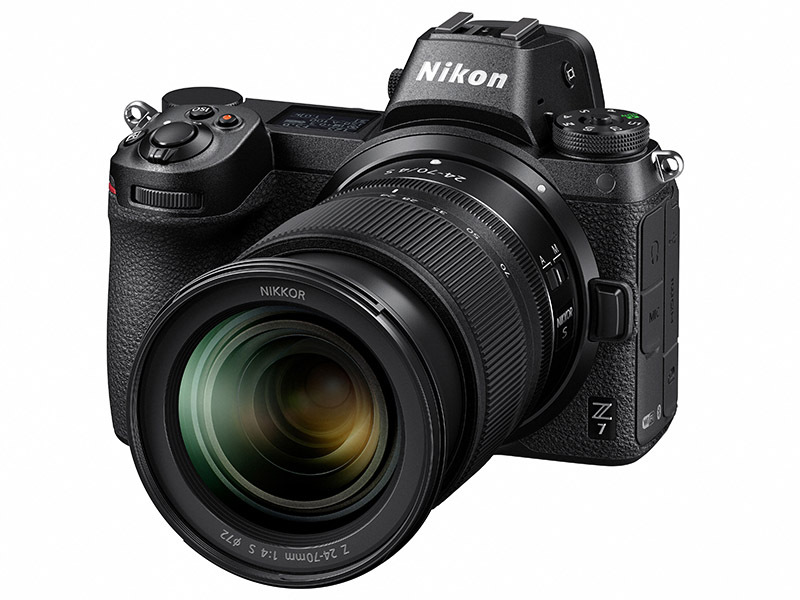 Now, with this said, I still am interested in supporting the Nikon Z6 and Z7 systems for the simple reason that they have features that interest me and will add to my photographic toolset. As a “pro” photographer in the Nikon NPS program, I see places I can use this camera system frequently, primarily as a daily-carry camera with reduced weight and high image quality. Will I shoot a wedding with a Z camera? Only as a backup camera. My D850 and D810 will be my primary wedding and major event shooters, with the Z7 there as a quick grab camera for emergencies. The Z cameras are so small and light that they add negligible weight to my shooting platform. With the new N-log 12-stop dynamic range capability for video, I will probably select the Z7 over the D850 as my primary video camera. Being able to use PDAF (phase-detect autofocus) when shooting video and having the ability to output over HDMI 4:2:2 10-bit video (compared to all other Nikon camera’s 8-bit video) gives me a real edge in video capture. Nikon has released a slightly uncooked mirrorless system. It is raw around the edges and can use some improvement. However, as a working photographer and photography author, I absolutely want to encourage Nikon to proceed along the mirrorless line. If these cameras do not sell, Nikon could back away from mirrorless, which, although shortsighted, could lead to their eventual demise as they try to play catch up. 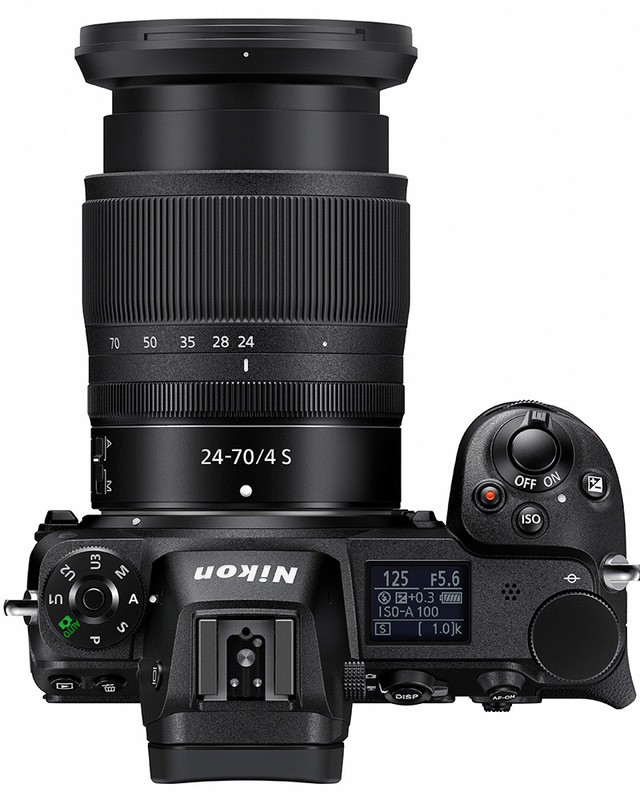 Although Nikon engineers and marketing do not yet seem to have their finger on the pulse of the market, they are making clear progress in giving us what we want and need. They have much work ahead of them and I, for one, am willing to support their efforts by buying their products and working around the “personality” evident in the cameras. If Nikon is to survive they will be forced to bend to market pressures. Let’s not make it harder for them by thumbing our collective noses at their initial efforts. There is plenty of power, capability, and flexibility in these beautiful little Z cameras. I’m looking forward to gradually phasing into mirrorless life with my first Nikon MILC cameras. If you compare the F mount and Z mount, there is a difference on the diameter of the opening due to the distance to sensor. If Nikon want to use the F mount on the future mirror less camera as you indicated, they have to extend the body away from the sensor. This is one of the reason the adapter is designed to couple the f mount with the Z mount. If Nikon extend the body, it would just look like the DSLR without the mirror inside. 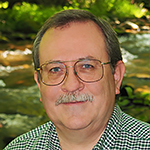 As I see it, the Z system opens up oportunities with lens design. The space for mirror is removed so the back element can get closer to the sensor. The larger opening will allow for bigger shift in perspective lenses and what else? This could be the next major breakthough since the Nikon F. I still keep mine as a memory of the real days of film photography. My real hope from Nikon is to see a gps facility built in to the body so, that after a prolonged shoot, I know where the shot was taken. « Nikon Z6 and Z7 Mirrorless Camera Revealed!